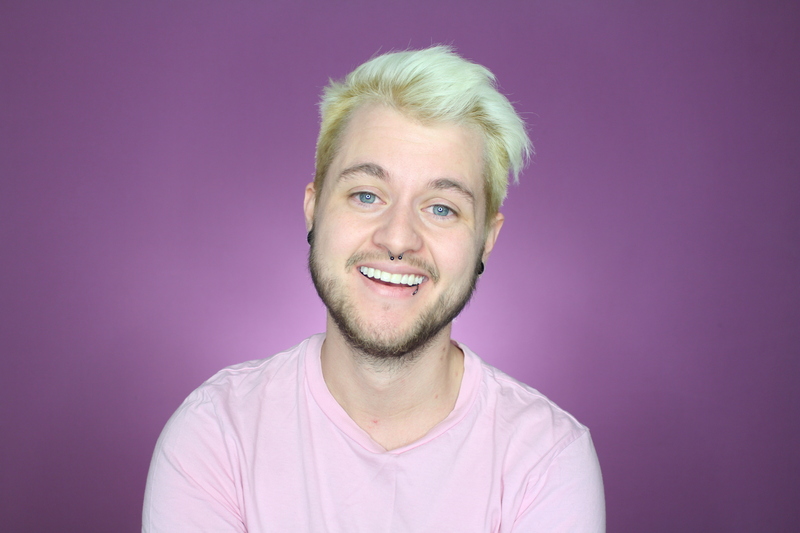 Chase is a 27 year old award winning trans activist who dedicates his time towards providing information to improve how the trans community is seen in society. 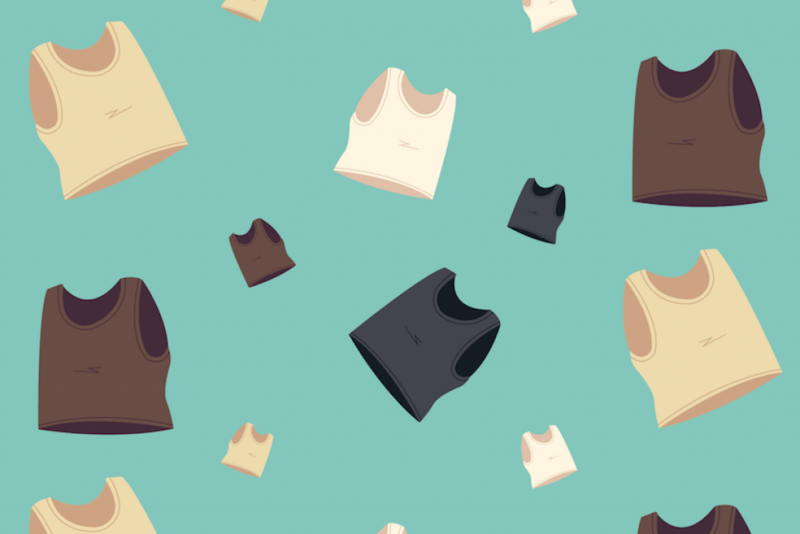 With a Trans 101 series, giveaways, research, presentations, consulting work, and much more, Chase hopes to continues to make a positive impact in and out of the trans community. Click for more…. Every month, Chase hosts binder giveaways. Once a year, a huge giveaway is organized. This year, over 1000 products with a retail value of over $17,000 (USD). Click here for more information on the giveaways and how to apply. 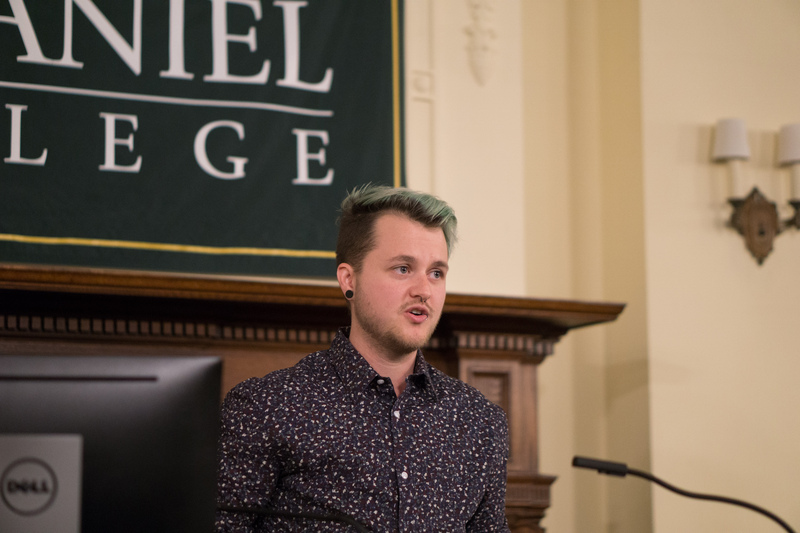 Chase has done presentations discussing issues related to trans identity, trans representation, being a real life trans adult, being trans in academia, and much more. He has presented in many different countries globally, including: Canada, The United States of America, France, Germany, Sweden, and England. Click for more information on upcoming events, or if you would like to book Chase. Chase has created an easy-to-use trans 101 series. This playlist, which has over 30 videos, is made to be shared and watched by anyone questioning themselves, or anyone who wants information for educational purposes or in order to support someone in their lives who might be trans. You may put any combination of videos in a separate playlist to share if you feel that some of the topics are un-related to you. You have permission to share these videos and playlist in classrooms, lectures, or for personal use. Please do not re-post these videos as your own. Get updates on Chase's upcoming speaking engagements, meetups, tour dates, videos, news, and much more!